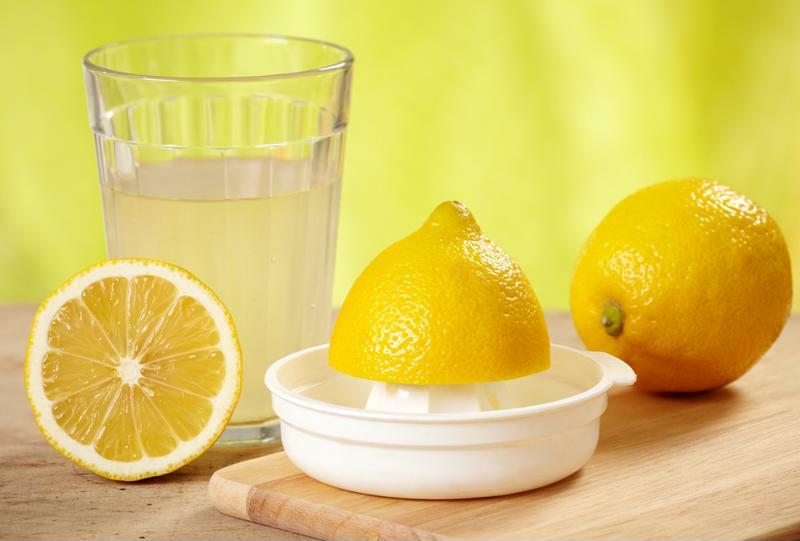 One our favorite ways to cool down in the summer is to kick back and enjoy an ice cold glass of lemonade. It's cool, sweet and totally refreshing. The only thing better than a glass of fresh-squeezed lemonade in the heat of summer is a lemonade-inspired cocktail filled with shaved ice. Try one of these great recipes this summer. 1 splash of orange juice. Combine all of your ingredients in your margarita maker's blender jar. Fill your ice compartment completely, cover it and hit the switch. Your party machine will blend up a delicious cocktail in no time. Pour it into a tall glass, garnish with a lemon wedge and serve with a straw. Fresh-squeeze your lemons for an optimal cocktail. Make sure your ice reservoir is filled and then hit the switch to see your cocktail blend to perfection. Garnish this drink with a sprig of rosemary to add a burst of flavor and accent the gin flavor. Consider serving this drink in a hollowed watermelon, either as a punch bowl or a goblet glass. It's a great option for a summer party or a cookout. Switch out your limes for lemons and blend a great cocktail. 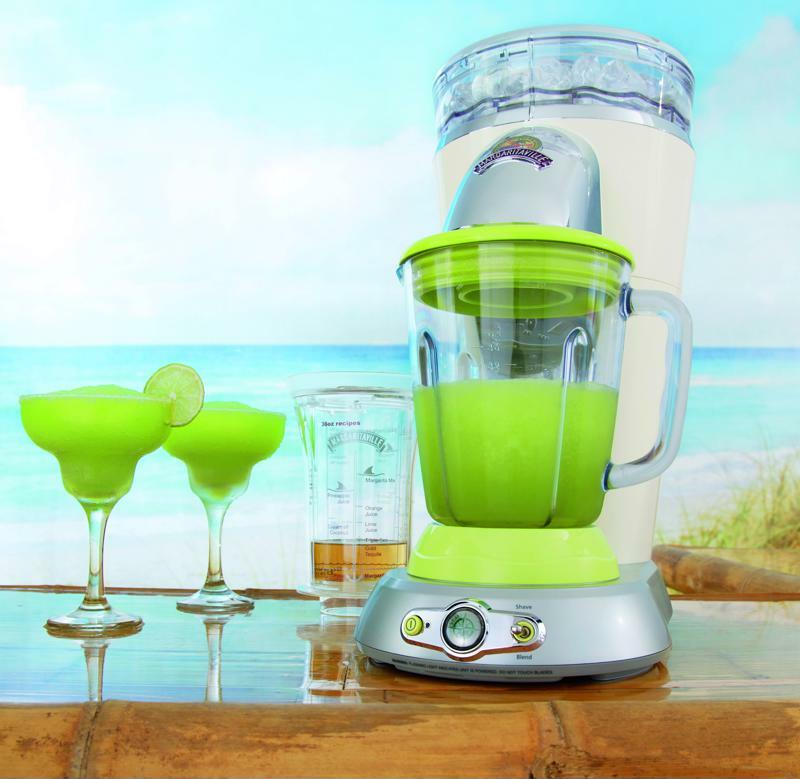 Fill the ice hopper, pour your ingredients into the blender jar and let your margarita machine do the rest.